You need the right people and processes to get the results that truly matter. 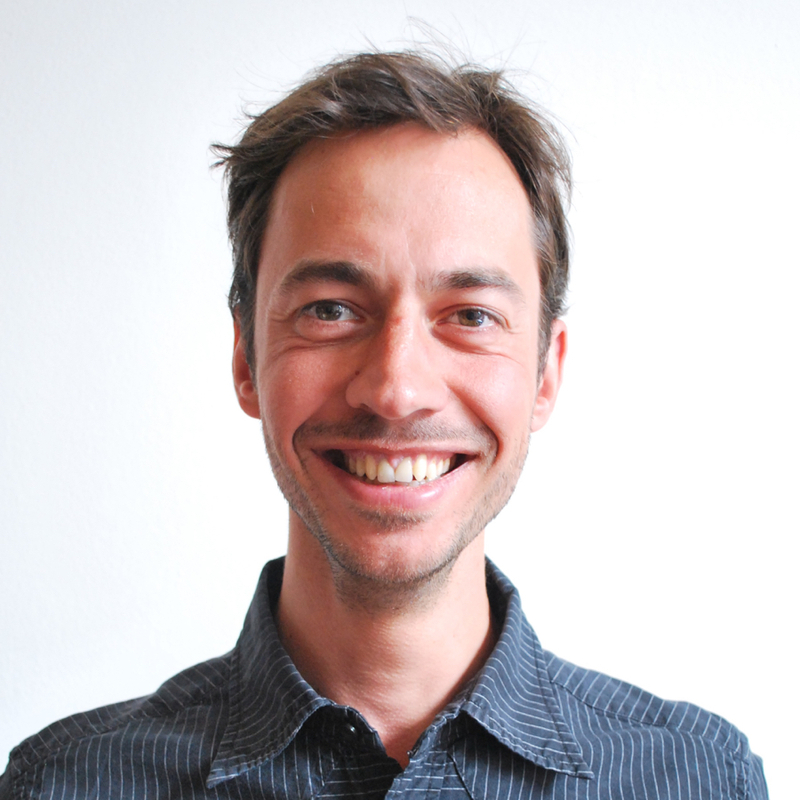 Joris Martens is Agile coach and Kaospilot. He likes to surf the waves of complexity and creative chaos. His expertise is to help business teams to breakthrough results. Clients include APG, Beter Horen, Enpuls, Hyper Island, ING, Vluchtelingenwerk, Gemeente Den Haag and many more. His ultimate goal is to travel the world, help organizations to adopt Agile and work together towards a future that’s green and bright.